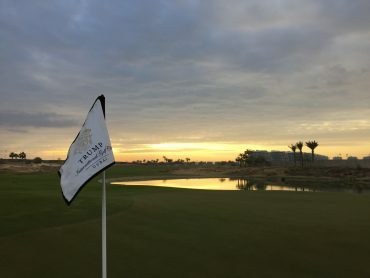 Trump International Golf Club Dubai, Dubai, U.A.E. 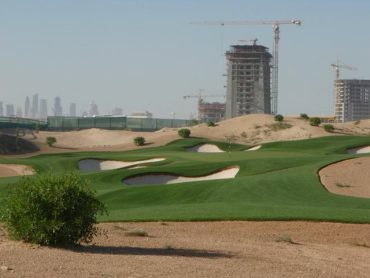 Earth Course, Jumeirah Golf Estates, Dubai, U.A.E. 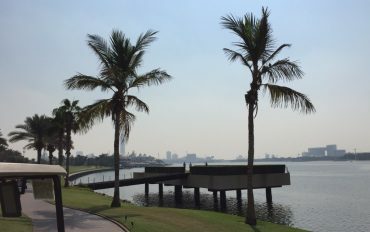 Dubai Creek Golf Club, Dubai, U.A.E. 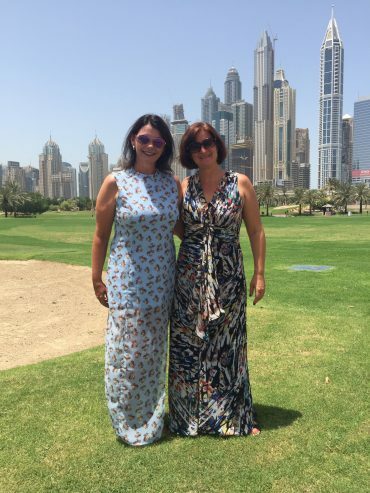 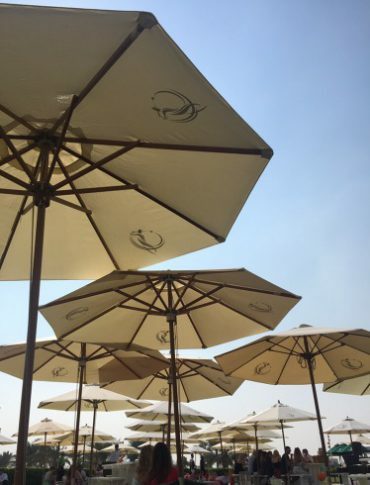 Picknickbrunch @Al Badia Golf Club, Dubai, U.A.E. 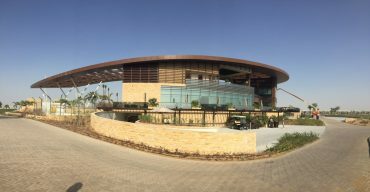 The Els Club Dubai Sports City, Dubai, U.A.E. 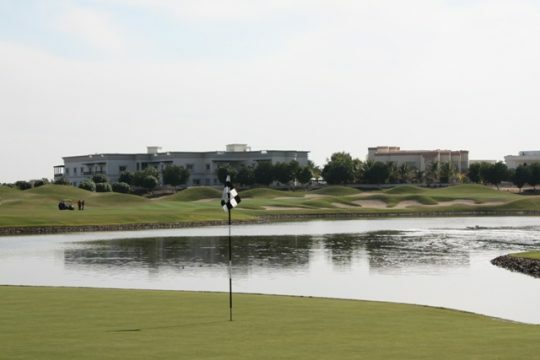 Jumeirah Golf Estates, Earth Coure, Dubai, U.A.E. 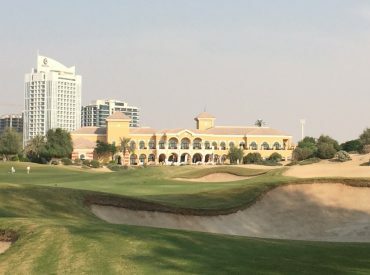 The Montgomerie Dubai, Dubai, U.A.E. 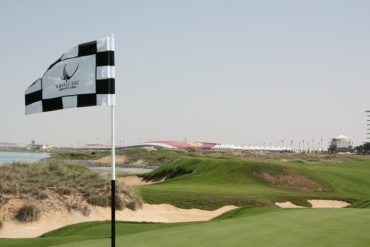 Yas Links, Yas Island, Abu Dhabi, U.A.E. 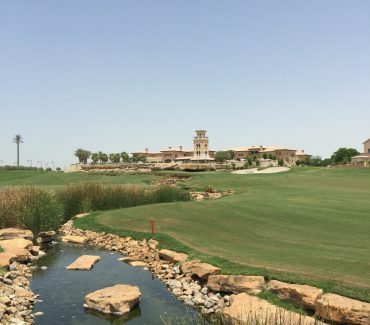 Jumeirah Golf Estates, Fire Course, Dubai, U.A.E. 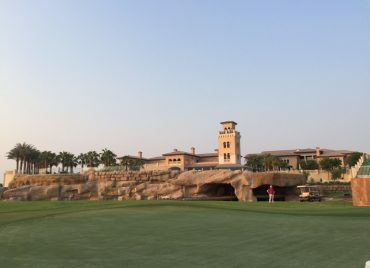 Jebel Ali Golf Resort & Spa, Dubai, U.A.E. 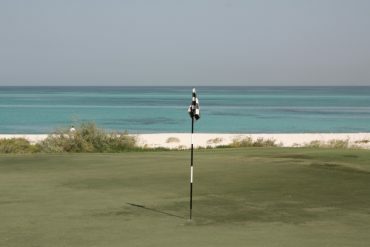 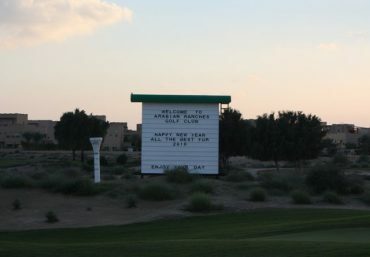 Arabian Ranches Golf Club, Dubai, U.A.E. 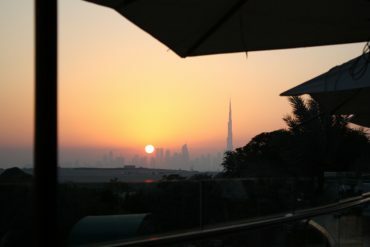 The Els Club, Dubai, U.A.E.